It has been a tough weekend with Suzanne in hospital again for tests. Hoping for some good news for once and will update you all when we hear back,,, but the BIG news for today is we are re-launching our ‘Just gorjuss’ group. 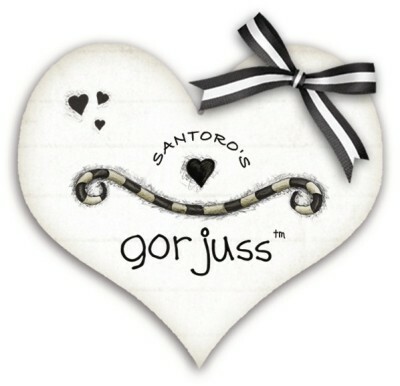 Just Gorjuss is our friendly forum and has many members sharing and making tags and having fun and games regularly. It also hosts a live chat room where when Suzy is upto it she pops in for a chat and a visit. We recently appointed new Co Admins to get the site back up and running and they are running a big relaunch event on the 1st of May. Our Co-Admins have issued this invitation to you all. We are happy to Announce the Relaunching of Just Gorjuss Forum Tuesday, May 1, 2012 running until Tuesday May 15, 2012. Our New Co Head Administrators are Mouthie and Eve, with Janeann,Jaydin as our Assistant Administrators. We will be having contests,games,for non taggers and taggers with lots of prizes, also offering WWO and WOL. Mouthie and I,Janeann,Jaydin look forward to keeping Just Gorjuss a successful Forum as it has been in the past. So please join us for the Relaunching of Just Gorjuss for alot of fun and we need your support. All Friends Welcome. So if you are interested, registration takes a little while as each application is double checked for “bots” as no cyborgs are allowed!!! So it could take a day or two for your application to be accepted. New members are very welcome and if your application is refused or you wish to speed it up, email me at help@gorjussart.com and I will see if I cant help you out a little bit. Thank you for your time everyone and I send you big hugs from Suzy who is quite bored in her hospital bed. Take care..
We hope to see everyone back in Just Gorjus..
Grant and Suzanne keeping you in my prayers. Please come and join us for fun and support. So glad to see you relaunching everything! I hope all goes well with Suzanne. I’m bedridden sick with a rare disease and know just how tough it can be. 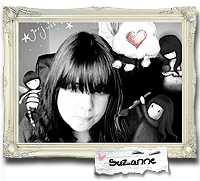 I’m a Mistygrrl and she sits proudly on my Book Blogging site! Good luck and huggles to you both!